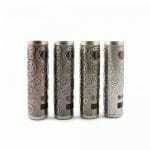 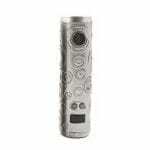 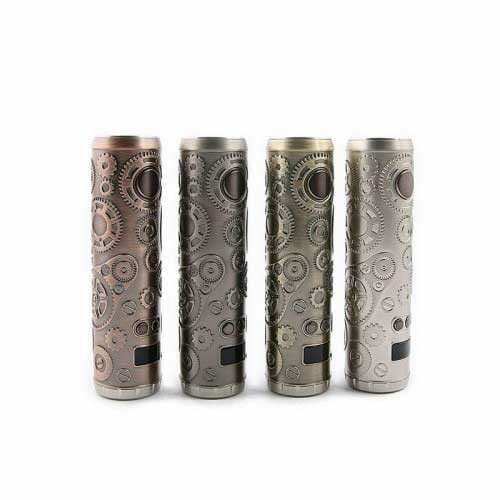 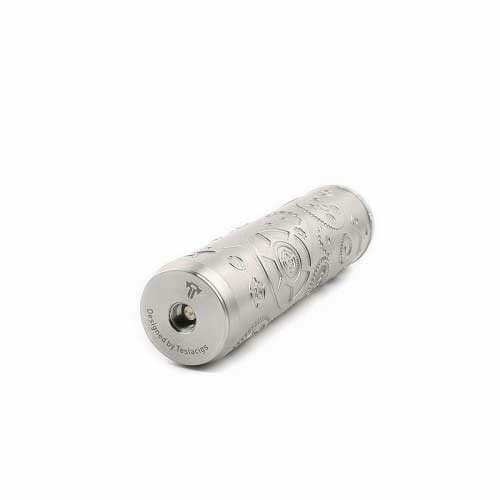 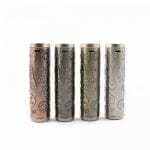 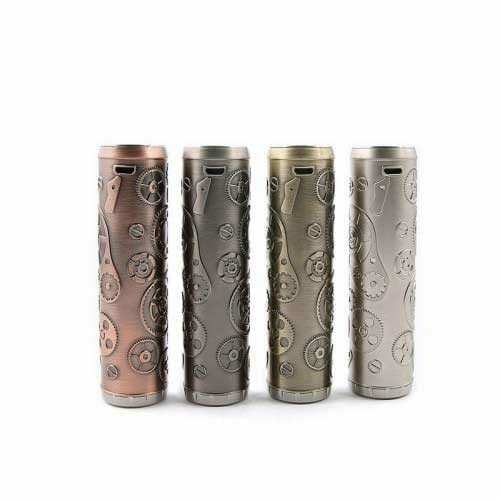 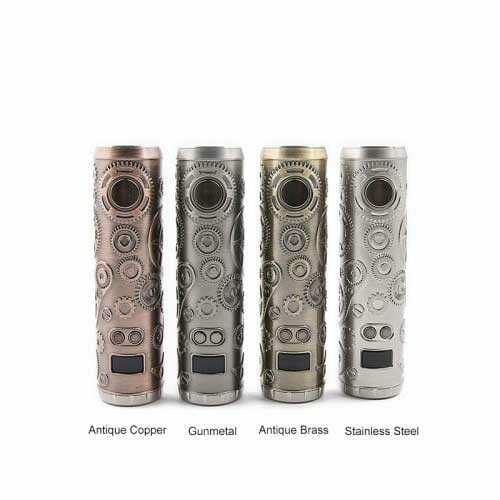 Made from high quality brass and stainless steel, the Teslacig Punk 86W MOD is an exquisite and durable VW MOD with stylish carving appearance. 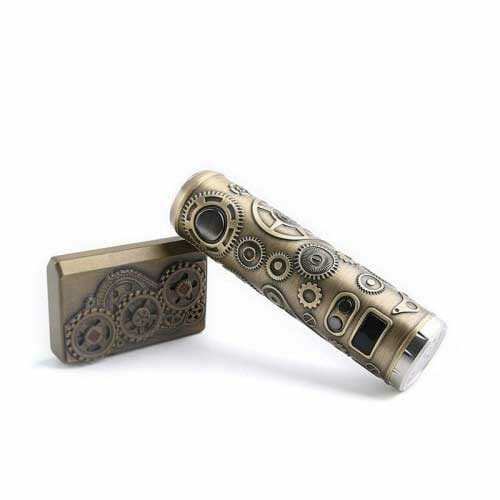 Made from high quality brass and stainless steel, the Teslacig Punk 86W MOD is an exquisite and durable VW MOD with stylish carving appearance. 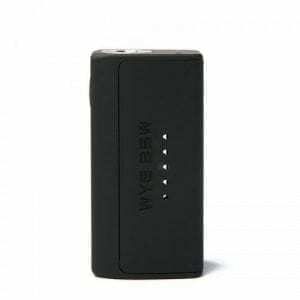 Powered by single 18650 battery, the Teslacig Punk 86W MOD can reach up to an output wattage from 7W to 86W with various working modes. 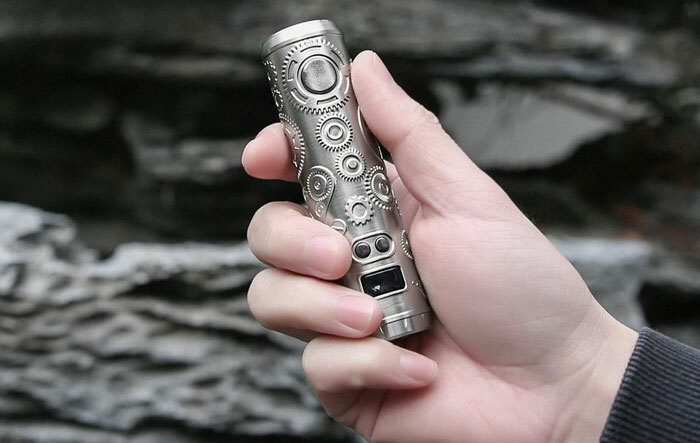 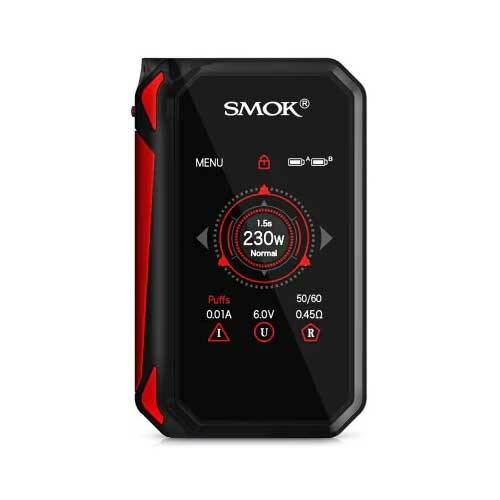 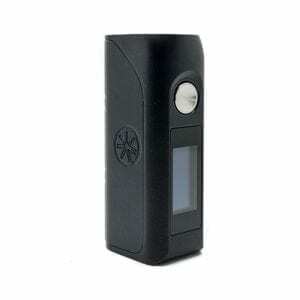 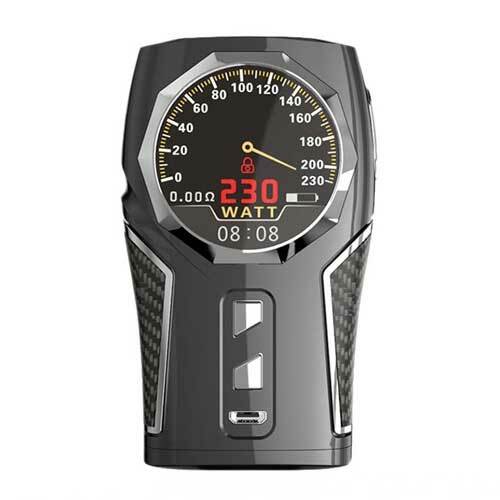 Together with 0.49 inch OLED screen display and the multiple protections, the Teslacig Punk 86W brings more safety and reliability than other products.